Not only is it the season of gifting, but when it comes to a wedding or a big event… COUNTLESS people are behind the scenes helping you make it happen & they deserve our heartfelt thanks. We are going to be giving you LOTS of gift ideas in an upcoming post, but first we want to introduce our couples to the ‘THREE’S COMPANY’ line of personalized necklaces from BRIDESMAID GIFT BOUTIQUE & @BridesmaidGiftsBoutique. 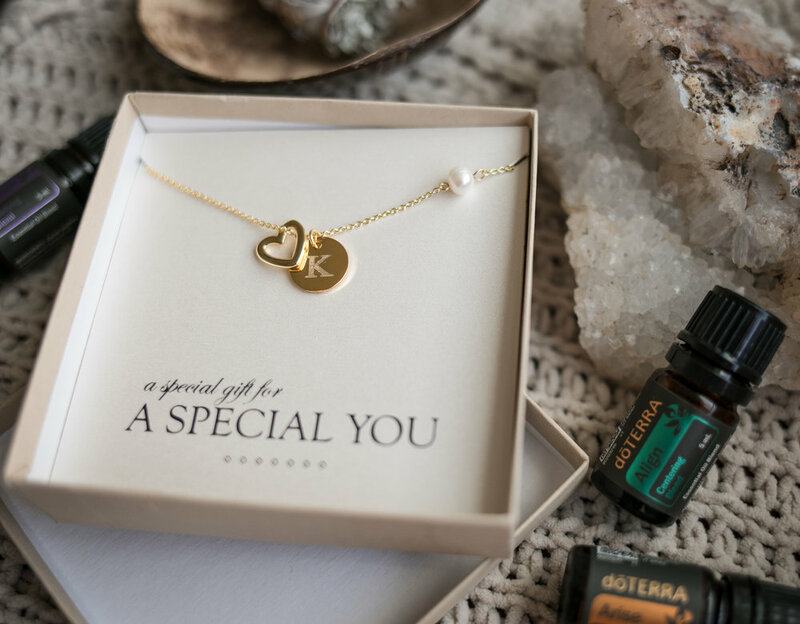 Whether you are in search of matching bridal party gifts or want to offer something thoughtful to the friend or family member that has helped you the most, these personalized necklaces are the perfect option, with customizable engraving and your choice of message for the box inlay. Shop the ‘THREE’S COMPANY’ necklace line HERE! Be sure to browse the website for other customizable bridal party gifts! And if you're looking for groomsmen gifts, checkout Groovy Guy Gifts for even more unique wedding favors. Whether you like formal or informal, paper or plastic, rustic or modern, themed or unthemed, extravagant or simple; it doesn't matter! We say THERE ARE NO RULES! Setting the table depends upon your personal style. BUT if you're feeling lost, have no fear! Check out these gorgeous settings from a few of our past clients for some inspiration . . .
And for some more ideas and inspiration . . . Studio punch-passes are still available for photographers at our summer discount! ($50 off!) Come play with the stunning natural light in our space!!!! Punch pass hours don't expire... just text to schedule weekday time slots! We love what we do! Therefore we SMILE a lot! Life is too short for us to worry about the little things. We cherish the moments of laughter, swoon over the love that is shared, prefer to live in the present each day & encourage you to do the same! Find what makes you smile and smile BIG! The room was packed full of amazing women. The hippie attire was on point. The DJ was blasting some awesome tunes, mixed virgin drinks were flowing along with sweet treats! The sponsors and door prizers were AMAZING & most importantly, the dance moves were out of this world! A big 'thank you' to all who came out to our super fun dance party! You made the night so enjoyable for us that we want to do it AGAIN! Welcome to wedding season! We have a full schedule this year and we are thrilled to see what fun ideas you come up with to theme your special day. 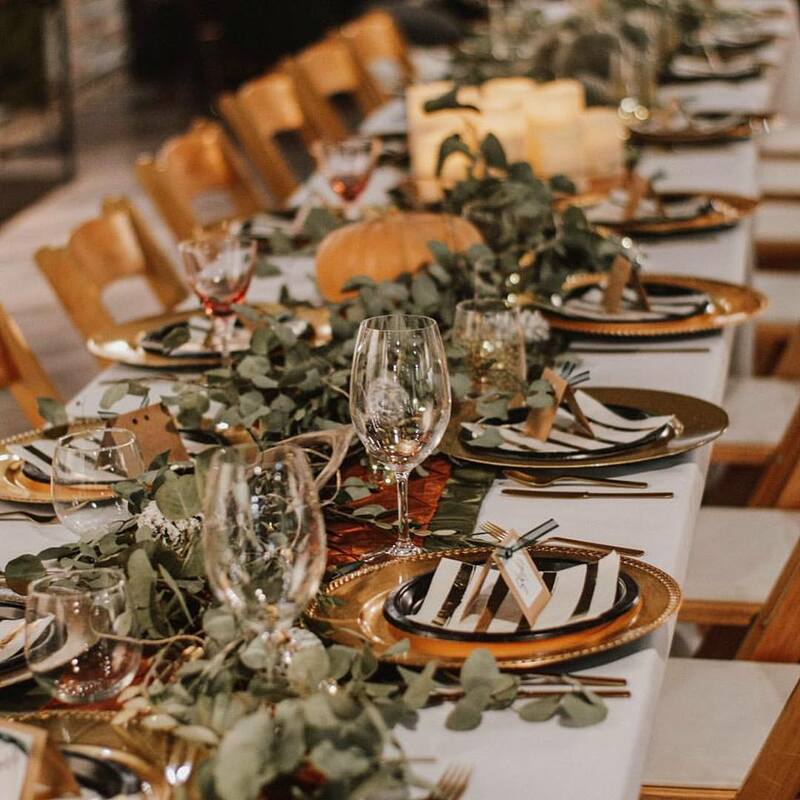 Get inspired with this elegant tablescape! Or, try something NEW, like a soda bar! Here we are! Our business is a year older, a year wiser and we have been so blessed by all the people we have met since opening last year. To celebrate we want to give back! This giveaway closes tomorrow! Wedding season is HERE and having sweethearts in our studio space is the best! We can feel the love. Schedule our space today for your upcoming weddings, bridal showers, receptions and more! Grab your sweetie and throw your love around like confetti. We have had many requests for a white wall. Well, my friends, ask and you shall receive. The shiplap is up and we are ready for PAINT! Our space now feels complete! 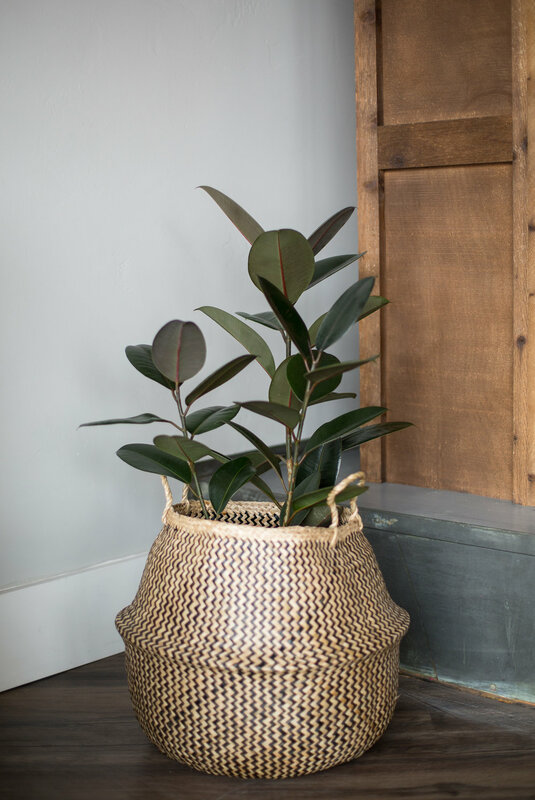 This simple update has brightened up our space and given our photographer friends another beautiful backdrop for shoots. We might be just a little obsessed with this wall!